The Daily Post’s weekly photo challenge is to share a photo that represents fresh. 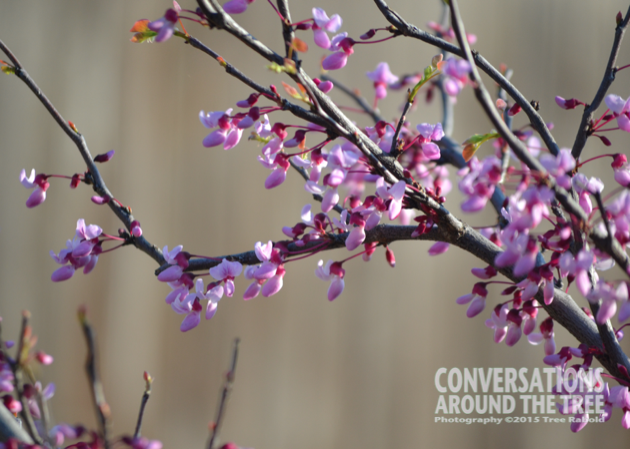 As many of you know I have been watching my Texas Red Bud very closely, taking pictures of the buds every day or two. This morning I went out to take a few photos before leaving for work…I was thrilled to see the buds were bursting to life. You will notice the leaves are also starting to bud. Soon they will replace the beautiful flowers. 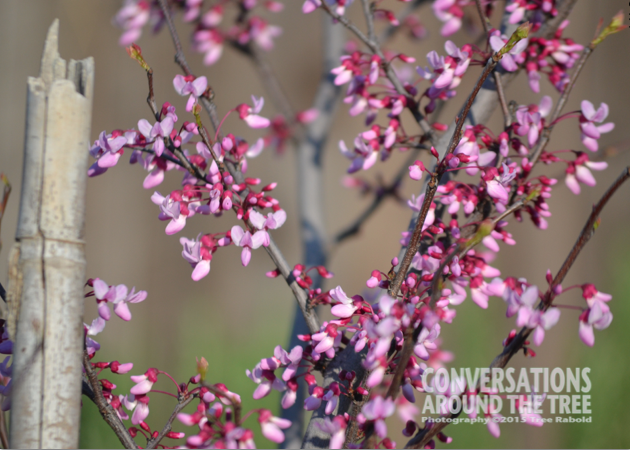 This entry was posted in Uncategorized and tagged DP Photo Challenge, Fresh, Sping, Texas Red Bud on March 26, 2015 by treerabold.